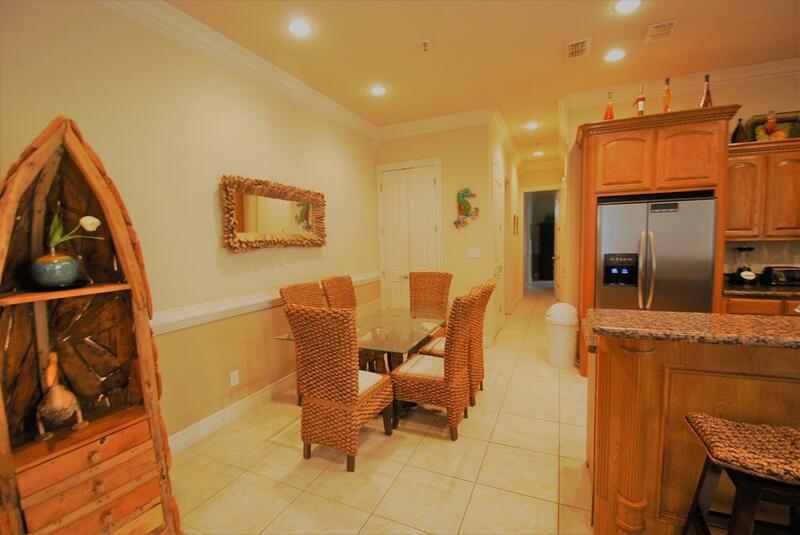 Completely updated two bedroom two bath ground floor condo located just block from the beach. Tile floors, granite counter tops throughout, updated bathrooms, stainless steel appliances, ceiling fans, and custom cabinets. 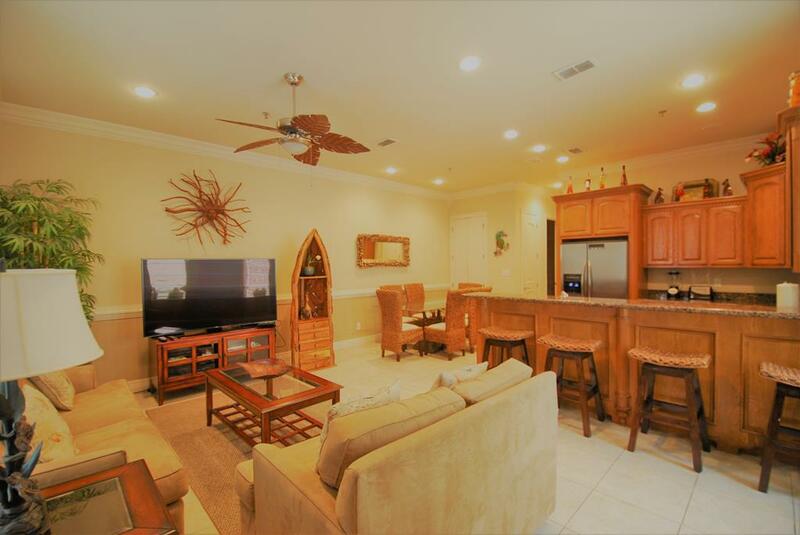 Condo amenities include assigned parking for 2 vehicles, a large swimming pool, outdoor grilling area, and lush tropical landscaping. 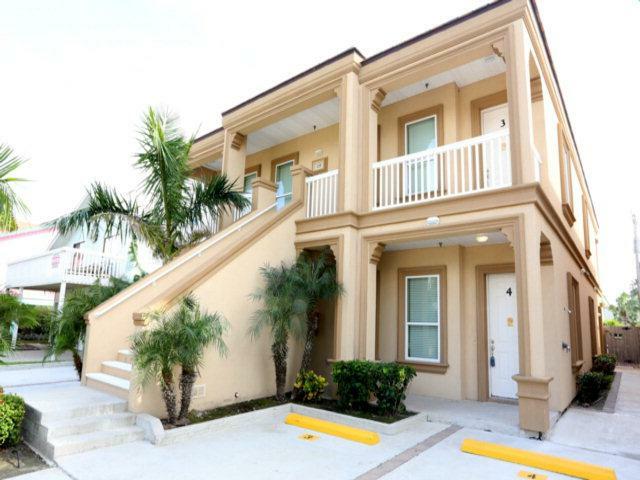 Unit comes fully furnished and equipped for immediate move in or leasing. Condo is currently being rented on a short term basis. Great rental income. 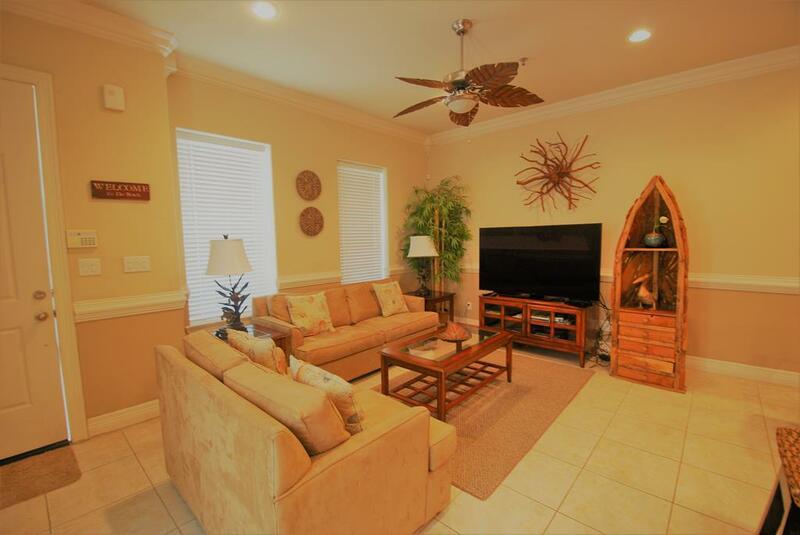 This condo is a must see the nicest one around. Listing courtesy of Kevin Franke of Franke Realty.